Randy Newman is a national treasure and the dude's got brass balls. In more recent years, he has won critical acclaim for his compositions in such Disney classics as Toy Story, Monster's Inc., Cars, The Princess and the Frog, and many others. But before all of that, he was laying a firm foundation as the man who had the nerve to write tongue-in-cheek songs about racism through the perspective of a racist southerner (REDNECKS), and in more recent years, has written songs from the perspective of Russian President Vladimir Putin (PUTIN). However, I will always hold a special place in my heart for this song, SHORT PEOPLE. I was dating a girl named Katie several years ago. Her parents are hilarious and she very much carries their lineage of comedic sensibilities. Her dad used to sing this song to her when she was a little girl. However, fast forward to now. I live next to a daycare center full of kids building imaginary skyscrapers with plastic hammers. I hear them play games with each other all day long, and few things are as beautiful as hearing children using their imagination. Bless them for that. But, its a little rough waking up to them at 9 a.m. in the morning with three hours of sleep because I was up until 6 a.m. making music. It's not their fault—but I would be lying if I said that their active playtime wasn't a bit frustrating on occasion. Also, recording music with a condenser mic during daycare hours in next to impossible if you want to have a track that resembles a professional quality recording (i.e. you only hear the desired instrument and not a kid shouting "da, da, da, da, da" as if his life depends on it). With all that being said, this is dedicated to all the kids at the daycare center next to me, as well as to the precious time I had with Katie and her family. The kids next door make their cameo at the very end of the song. You can hear them if you listen on headphones. The performance of this song is from a place of affection. I kid because I love, and I will always be a kid at heart. 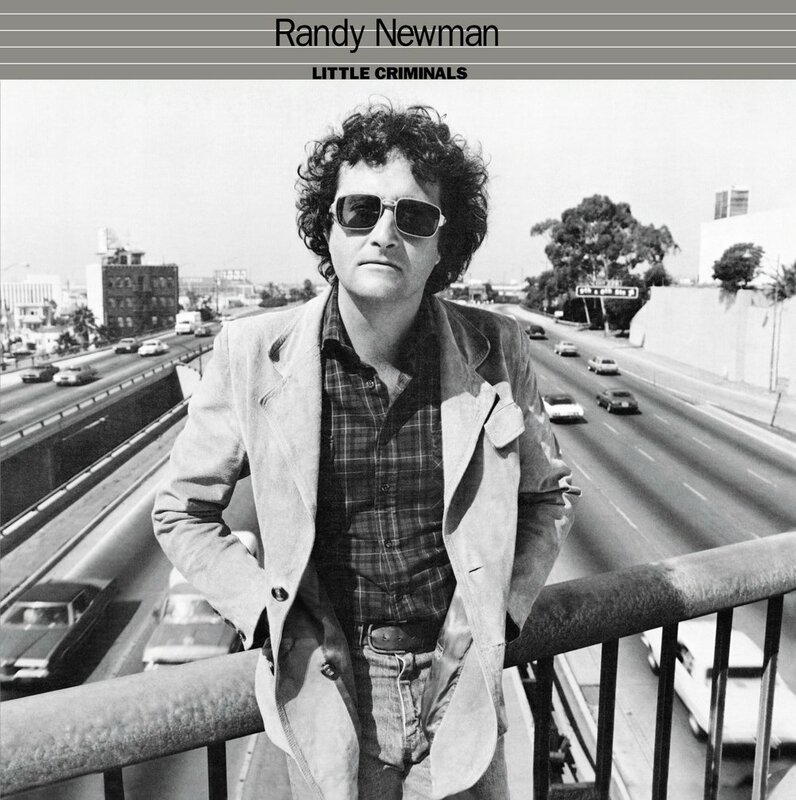 As a special note, I have read and watched interviews conducted with Randy Newman, discussing this song, and apparently it is about people of unusually short stature, once again from a biased and prejudice perspective against dwarfism. However, as far as I'm concerned, those noisy little criminals next door fit the bill too.